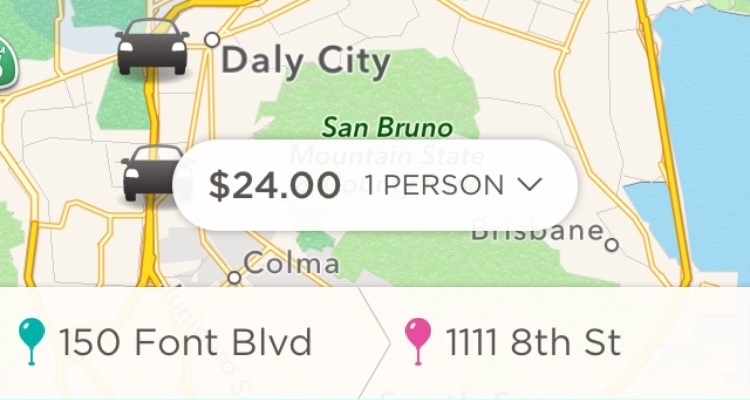 I realized everyone using any on-demand car service are running late. As a result, drivers are stressed out. Additionally, I was very annoyed with the nifty matching animation, especially because it appeared so variable and arbitrary. It is very frustrating to find out my matched driver could be 30 minutes away.